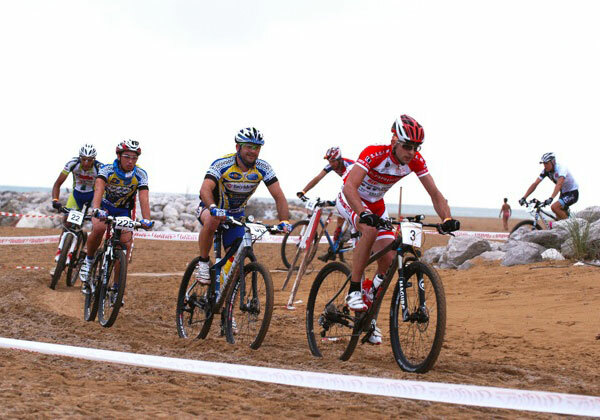 Come back again this year the MTB race in Bibione with the starting line on September 22th, for six hours endurance competitive race. 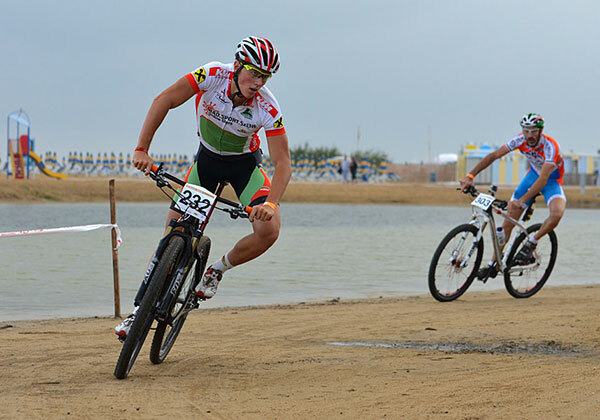 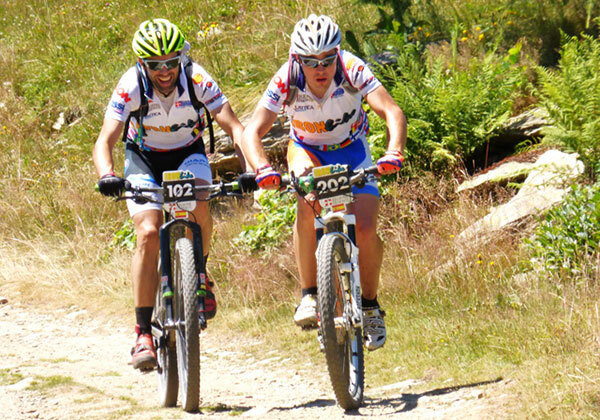 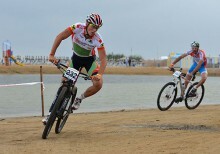 The classic ‘Bike MTB Trophy’ six hours instead be held on September 22th, starting at 6 p.m. from Piazzale Zenith. 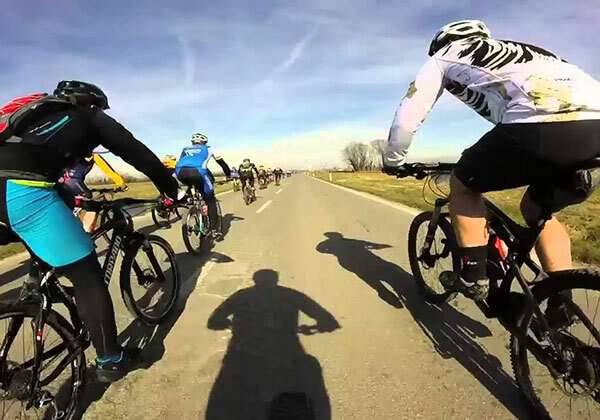 The path, a total of 13 km long is developed in the east of Bibione, in the pine forests and picturesque area of ​​the lighthouse, including stones, sand and underbrush.